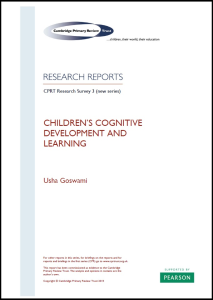 Professor Usha Goswami, University of Cambridge. Goswami, U. 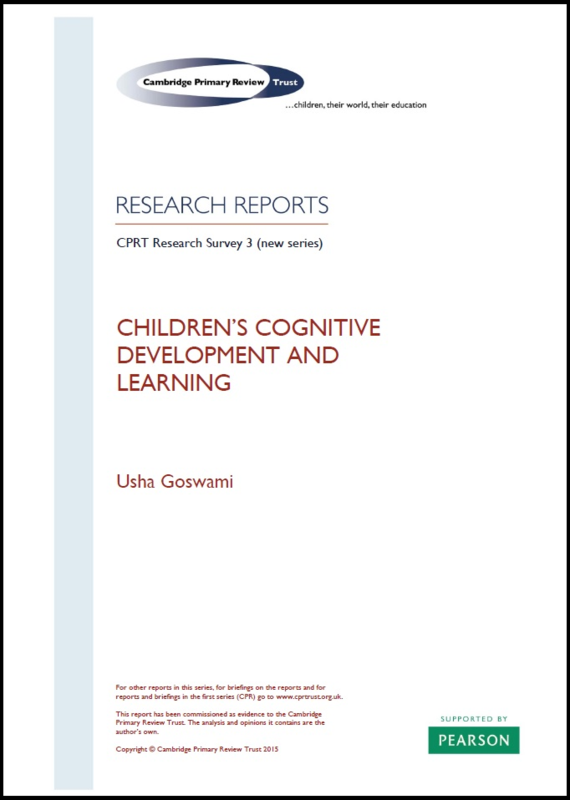 (February 2015) Children’s Cognitive Development and Learning.